Home > Learning Center > Smart Home > What Should I Know Before Building a Smart Home? What Should I Know Before Building a Smart Home? Smart homes — also called connected or automated homes — used to be associated with wealth because only the rich could afford to build one. That's changing. Thanks to advances in wireless technology, smart-home devices are accessible for a much wider market, and some have even become common in middle-class households. If you're toying with the idea of building a smart home, read these six considerations before you begin. It's good to do as much research as possible on connected homes to prepare for the process and achieve your desired outcomes. Most homeowners turn to smart technology for convenience and security, but did you know that automating your home can also reduce energy costs? The average American family spends over $2,000 a year on utility bills. By investing in smart devices, such as a thermostat that automatically adjusts based on the time of day, you can cut save money on heating and cooling. Before you go out and start buying devices or services, decide what exactly in your home you would like to be automated. That way, you can choose the technology that best meets all of your needs, rather than filling your home with numerous devices that each serve only one purpose. If the idea of a smart home sounds overwhelming, then begin with something basic. Connected homes are flexible and can be tweaked as your needs or wants change. If you install just an automated thermostat in your home now, there's no reason you can't continue to build a more complex smart house in the future. Many smart products are designed to work with numerous systems, but not all are flexible. Avoid buying devices that only work with systems made by the same brand. These products will make it difficult to build an efficient and effective smart home. 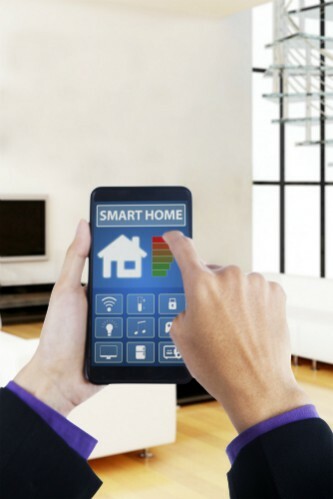 In order for your smart home to run smoothly, it's essential you have a strong home network. A router can improve the wireless signal throughout the house, but it's not the only way to boost Wi-Fi. Electronic House offers more great tips for getting the most from your wireless network, such as where to place your modem. Many smart devices can be brought into your home without hired help, but there are still times when hired help is beneficial and necessary for your safety. For example, if your smart home plans require any electrical work, call a professional, as this person is crucial for installing complex systems with controls that extend beyond your smart phone. Smart homes are now affordable, flexible, and much easier to install, but it's still important to research the technology before bringing it into your home. 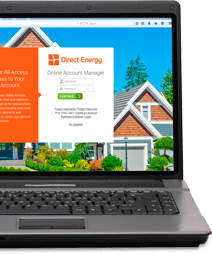 Use this quick guide and compare the numerous systems available today to receive the best benefits offered by connected homes.